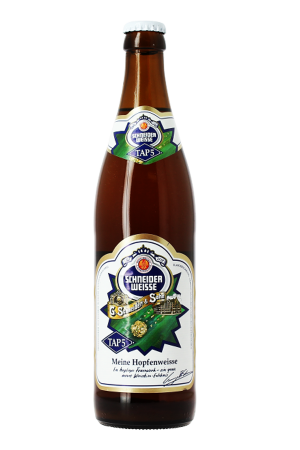 Beer Description: This is the most produced, traditional “smokebeer” source in Bamberg. 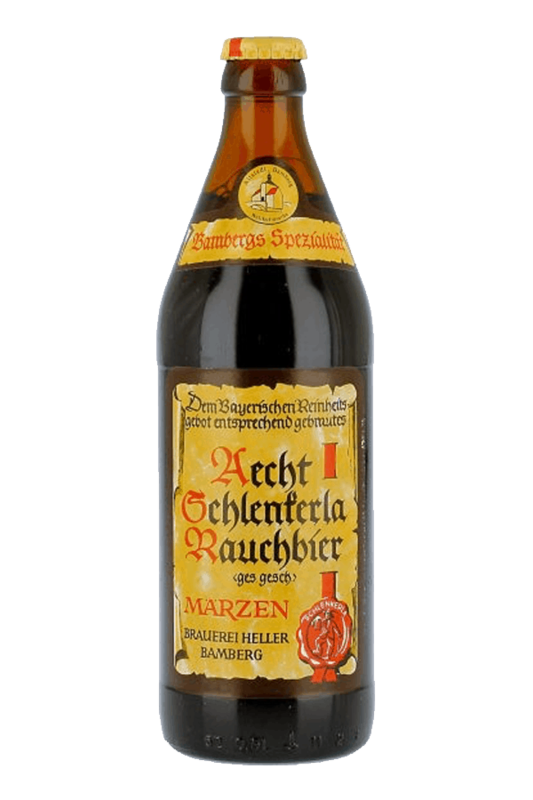 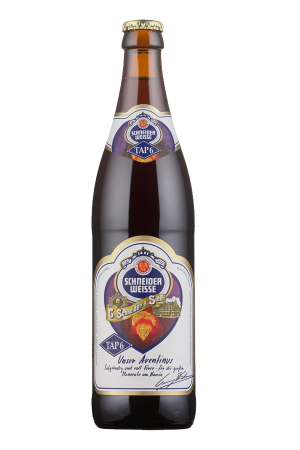 Schlenkerla Rauchbier Marzen is a dark, aromatic, bottom fermented beer, which has won numerous beer awards. 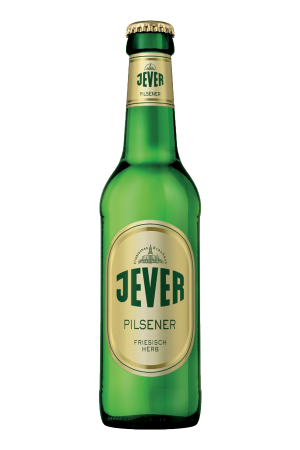 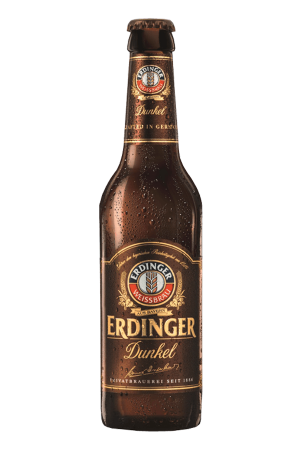 Purchase this product now and earn 1,341 Beer Points!